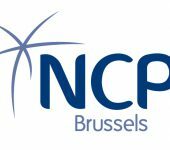 The Belgian National Contact Points (Eurofed, NCP Flanders, NCP-FNRS, NCP Brussels) organise a half-day event to help you prepare your application to the 2019 calls for proposals in Societal Challenge 6 “Europe in a changing world – inclusive, innovative and reflective Societies” of Horizon 2020. 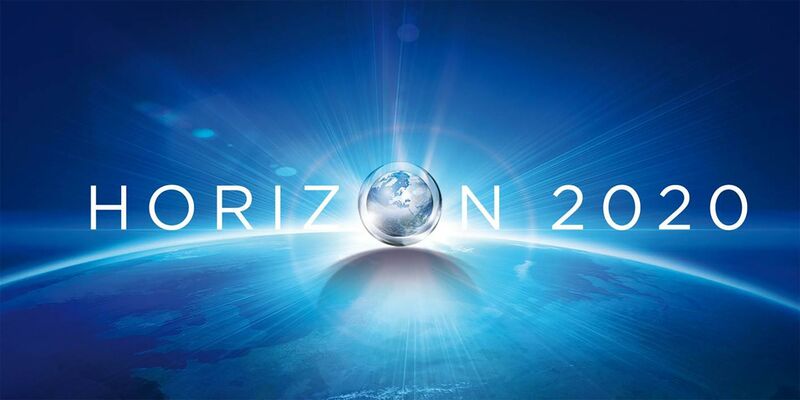 The European Commission will present the different topics under the calls MIGRATION, SOCIOECONOMIC AND CULTURAL TRANSFORMATIONS IN THE CONTEXT OF THE FOURTH INDUSTRIAL REVOLUTION and GOVERNANCE FOR THE FUTURE. Successful applicants of previous calls will also share with you their experience. The session is open to applicants established in Belgium. There will be no livestream. Participation is free but registration is mandatory (registration is open until November, 16). Please note that ‘no-shows’ will be noted and given lower priority for future events. Registration will be open until the 16th of November.